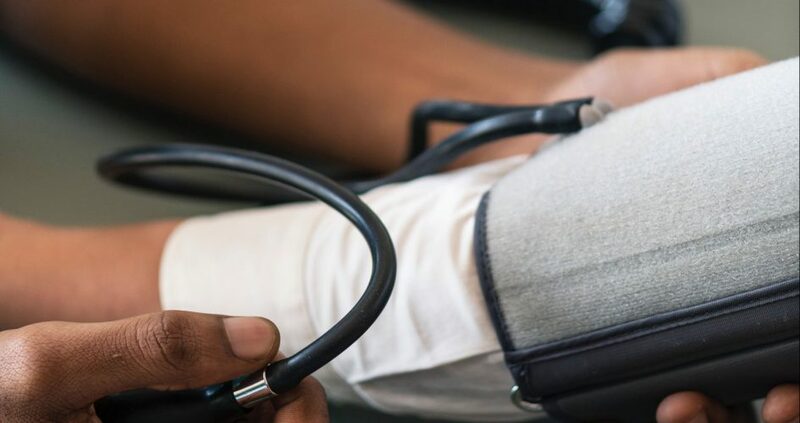 Between 2013 and 2018, the Wyoming Department of Health, Chronic Disease Prevention Program, had a federal grant, the State Public Health Actions to Prevent and Control Diabetes, Heart Disease, Obesity and Associated Risk Factors and Promote School Health (1305). WYSAC evaluated this CDC-funded work by creating annual evaluation plans, forming evaluation indicators for process and outcome measures, and writing extensive evaluation reports highlighting progress on the evaluation indicators. We also conducted annual partnership assessments to measure synergy in Wyoming. Over the course of three reports, we used qualitative data to assess operational efficiencies and inefficiencies, to track changes over time, and to make recommendations on how to improve synergy. 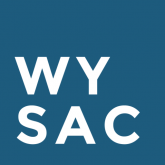 In the last year of 1305, WYSAC collected, analyzed, and interpreted data to compose all six health impact statements for Wyoming to submit to the CDC.